Sewer, Stormwater, Electricity, Water, Gas & Data/Telco. The connection of these services is critical for building a granny flat as a granny flat cannot function without these services. Each project is unique and must be assessed accordingly. Our standard inclusions allow for 20m of connection; however there could be obstacles or property conditions that create an increase in cost. A granny flat can be separately metered allowing the granny flat occupant to get a separate electricity bill. An application to an energy provider must be made along with the opening of a new account to generate a new meter. 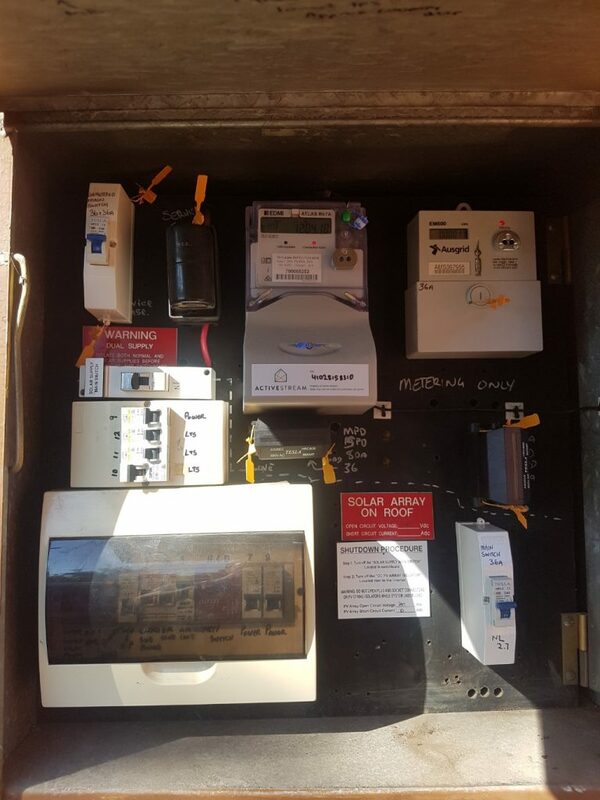 A separate quotation will be provided as every property is different requirements based on the electricity feed coming in from the street and the condition of the meter board that is already there. Eg, if the main board is asbestos, it must be replaced to meet Australian Standards. Also, the main line from the street may not be sufficient to provide power to both a primary and secondary dwelling; therefore a cable upgrade is also required. As a standard inclusion, a water flow reader is provided. This is a device which measures the usage between the main house and the granny flat. This device is just a measuring tool. 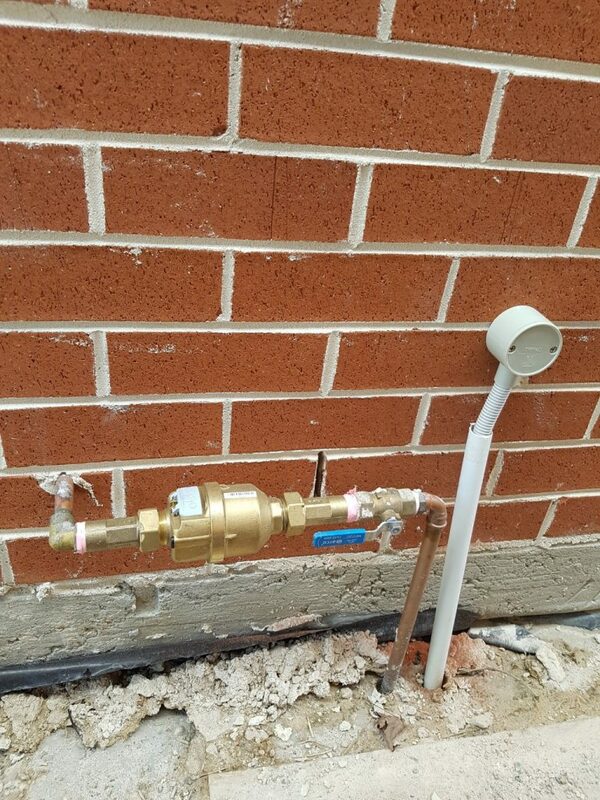 If independent metering is required, an application can be made to Sydney Water for a separate meter to be installed at the front of the main dwelling (near the existing water meter). This allows for separate billing. Installation of a new water meter is an additional cost. Where natural gas is available on a property, it is possible to apply for a separate gas meter for separate billing for the granny flat. 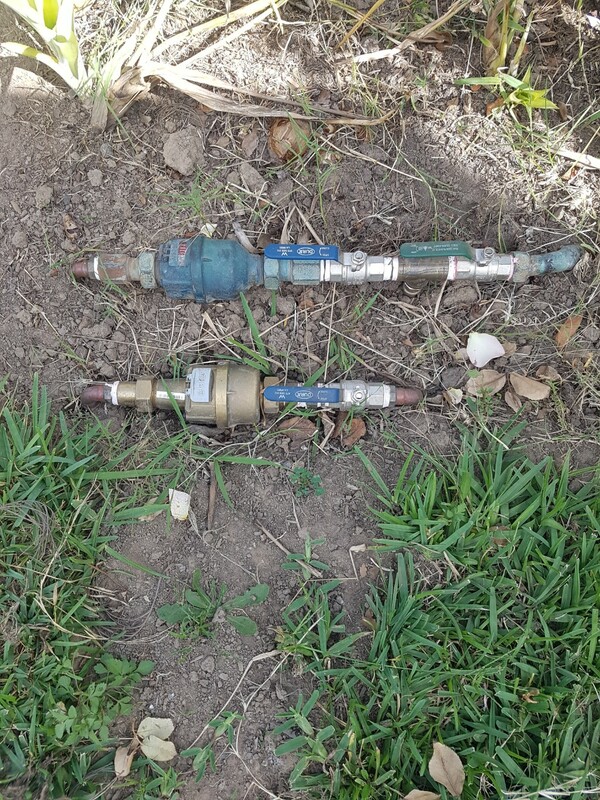 This is a fairly simple process and requires a new account with your gas company, giving that company the plumbers’ details and then the gas company will contact the plumber to supply the gas meter for installation. 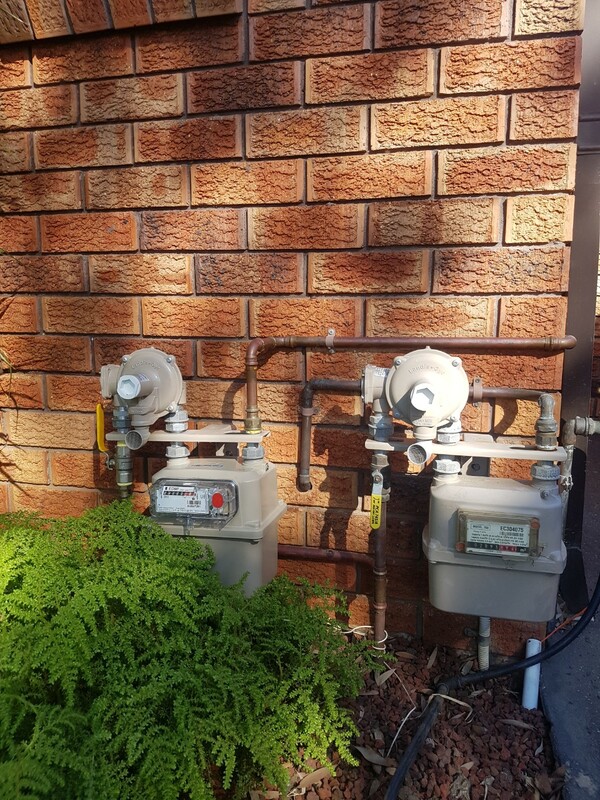 There is an additional cost for a gas meter as the line must be connected from the granny flat to the front of the property. Wires will be installed throughout the granny flat and connected to an external connection box. From there an empty conduit is run from the granny flat to the main dwelling. Connection of telco and data is now easy as the conduit is available for use by any telco supplier.